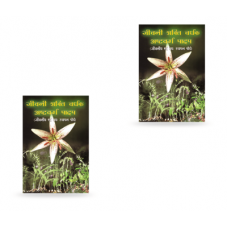 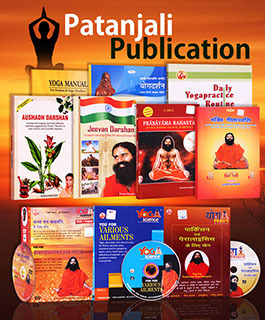 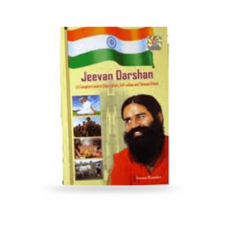 Jeevan Darshan (The Philosophy of Life) is a complete guide to Yoga Culture, Self-Culture, and National Ethos. 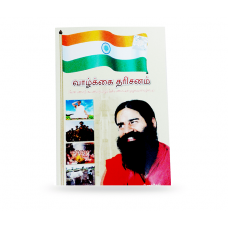 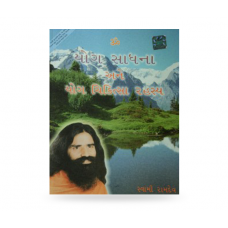 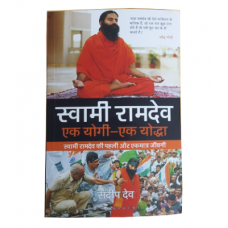 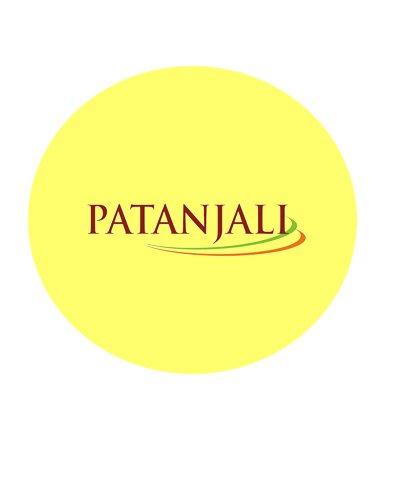 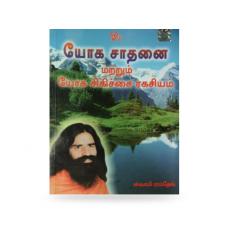 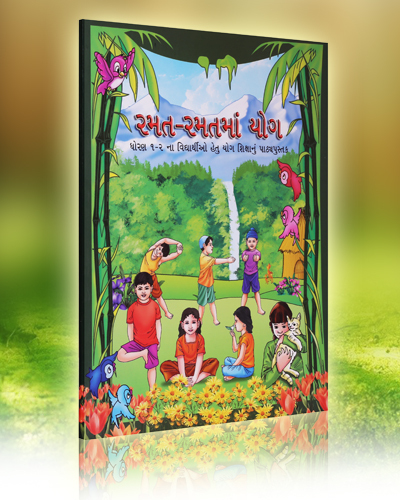 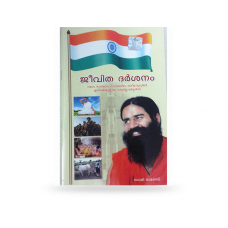 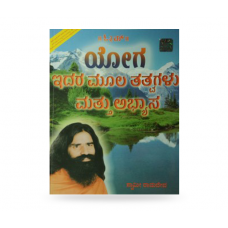 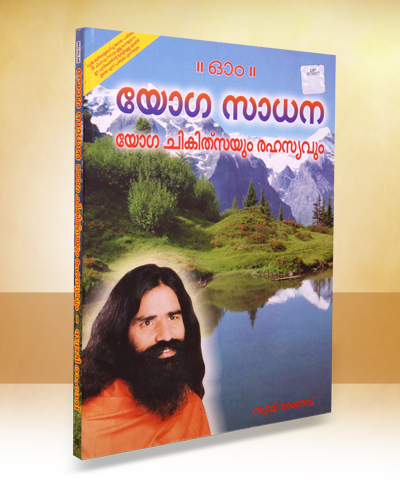 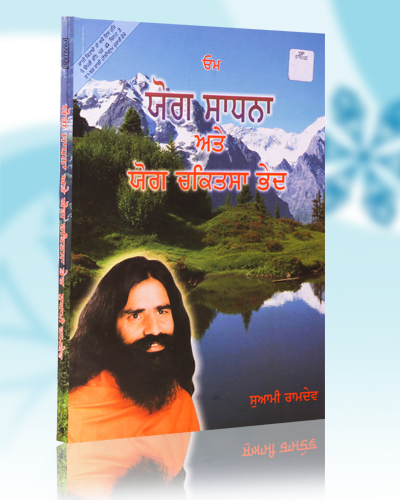 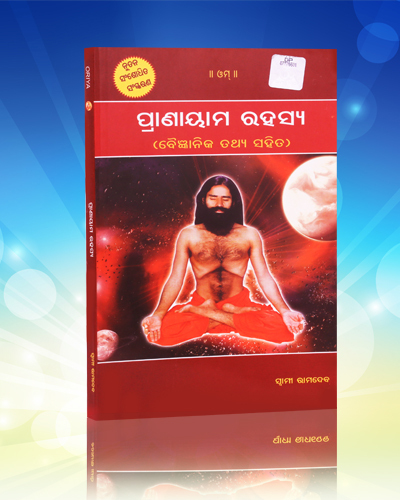 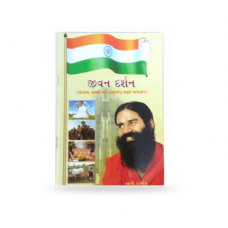 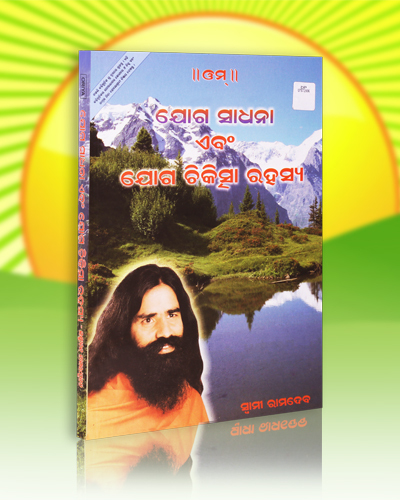 Written by the reverent Swami Ramdev, Jeevan Darshan is a book in the wake to Unite all to make a new Bharat. 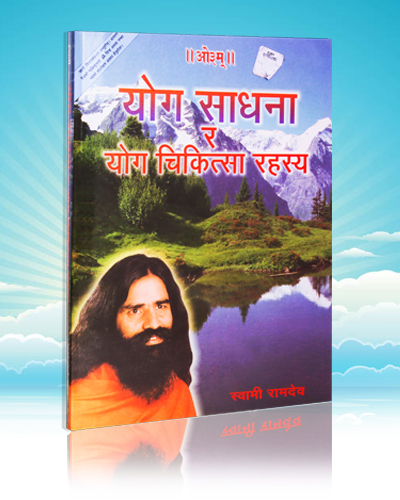 Jeevan Darshan along with Bharat Svabhiman was published on the Foundations Day of Bharat Svabhiman (Trust) to instill Yoga Culture and National Ethos in each individual. 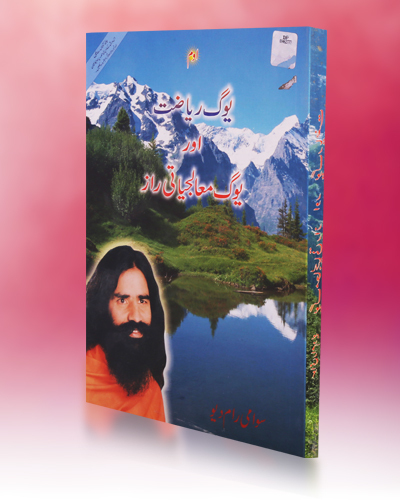 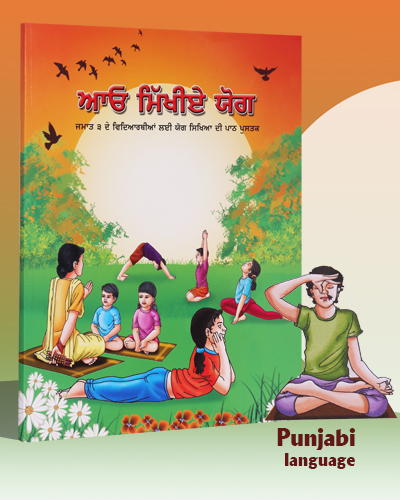 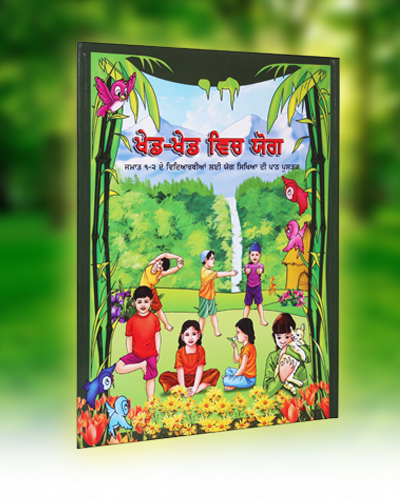 The book is available in English Language.